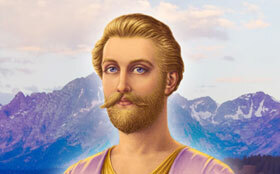 Listen to or watch free Teachings of the Ascended Masters with Elizabeth Clare Prophet. For over 50 years the audio recordings of the lectures and dictations of Teachings of the Ascended Masters through Mark and Elizabeth Clare Prophet have been published by The Summit Lighthouse. 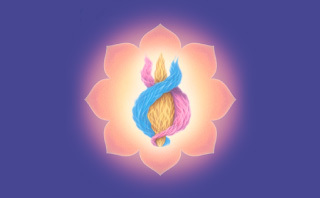 Elizabeth Clare Prophet answers more than 300 questions about the Teachings of the Ascended Masters on these Inner Perspectives podcasts, originally broadcast on radio KIEV Los Angeles. See the list of interview questions asked on the Inner Perspectives podcast. Listen and subscribe to the entire free Inner Perspectives series. First time user? Download iTunes. 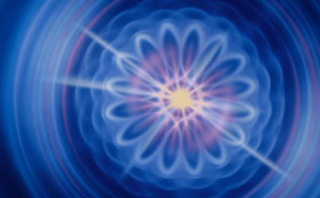 The Open Door ascended master online radio show is a 1-hour program featuring lively exchanges between the show’s co-hosts on various topics of the ascended masters' teachings. Each show includes recordings by Elizabeth Clare Prophet taken from her lectures, workshops, and most notably from the inspiring Inner Perspectives radio interviews. Over 200 past programs are archived for anytime listening! You can download the MP3s, listen now, or listen to episodes at iTunes. Whether you are a parent, single, married or divorced, you will find these lectures profoundly helpful. Learn how to heal your relationships, raise your energies, work through personal and family karmic situations, and unlock your children’s true genius. Let Elizabeth Clare Prophet guide you in charting a healthier course for your family. 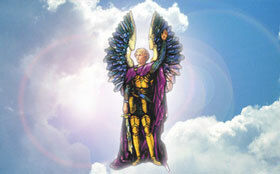 Angels* is a 13-hour video series with Elizabeth Clare Prophet. This podcast has 15-minute video selections. The Summit Lighthouse YouTube Videos: Check out Elizabeth Clare Prophet's YouTube videos. *Note: You must have the iTunes software loaded on your computer to use this link.